In the present age, social media is no less than a blessing for businesses looking to make their mark. It offers to be a cost-effective and influential platform that can help in marketing the product as well as building a brand that will sustain the numerous challenges the current business environment poses. So, here are 4 social media channels and the ways through which you can promote your products like a pro. The popular photo sharing site lets you include links and mentions in your stories which can also bring in customers. All you have to do is activate the link icon which you can find by going to the Instagram home screen and tapping Add Story at the top left. If linking feature is not enabled you can ally with publishers who have similar audiences or work with influencers. A cousin of Instagram, Pinterest allows you to display your products and to set up a showcase, just go to your page and click the red Add button lying above Build Your Showcase. You can now see the Edit showcase window with five slots. Choose the boards you want to feature and you are done. With StoreYa plugin, you can easily import your online store to Facebook. It supports 30 eCommerce platforms. All you have to do is install the plugin and then click the WooCommerce tab and click Settings. Click Connect Facebook Fan Page and your store will be imported. This one is a little different. You have to reinforce the brand message and generate interest in your products by weaving a story that makes an impact on digital viewers. You can try using your products as gifts to strike an emotional chord with the customers. 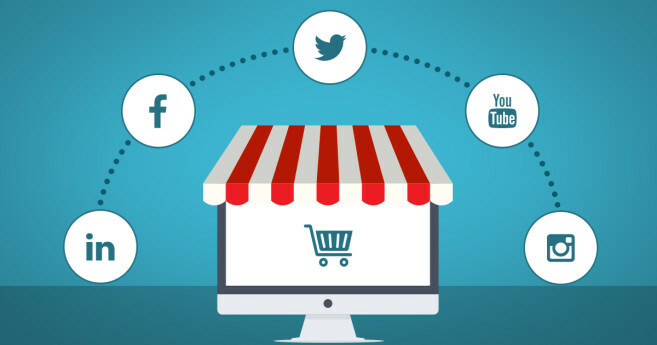 Contact SEO Freelancer Mumbai For ECommerce Social Media Marketing @+91-8451924760 or yogesh@seofreelancermumbai.in Now!